Kim Heng Offshore & Marine has sealed one-year charters for its two of its three anchor handling tug supply vessels, Bridgewater 131 and Bridgewater 132. The contract commences this month, with a leading oil major in Malaysia, with the vessels recently coming off 60-day spot charters in East Malaysia. 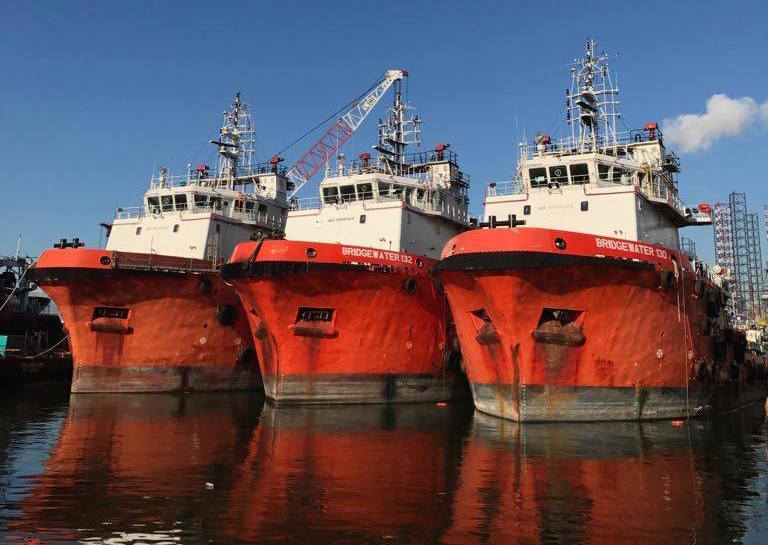 Kim Heng picked up the three anchor handlers last June from troubled OSV owner Swiber, currently under judicial management, for a bargain price of $9.6m.